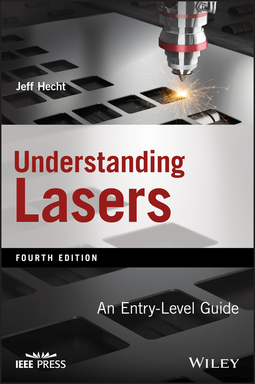 The revised and updated fourth edition of Understanding Lasers offers an essential guide and introduction that explores how lasers work, what they do, and how they are applied in the real world. 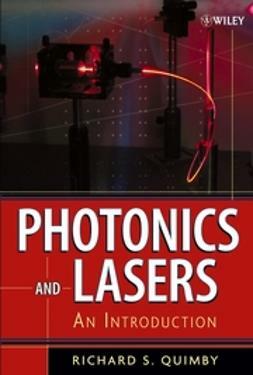 The author—a Fellow of The Optical Society—reviews the key concepts of physics and optics that are essential for understanding lasers and explains how lasers operate. 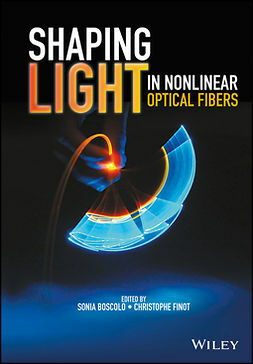 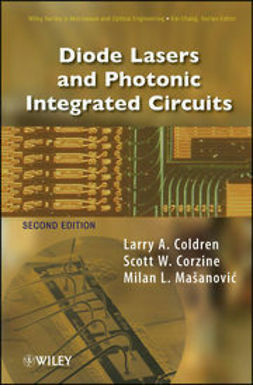 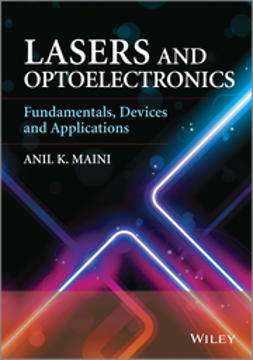 The book also contains information on the optical accessories used with lasers. 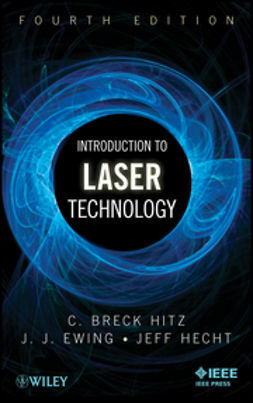 Written for engineering and physics students, engineers, scientists, and technicians, the fourth edition of Understanding Lasers contains the basic concepts of lasers and the most recent advances in the technology.